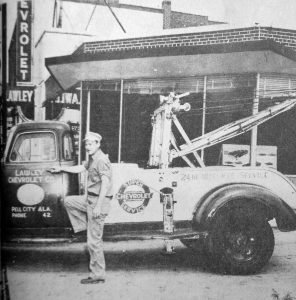 Mark Puls came to Pell City in 1983 and started behind Cisco Auto Parts, then opened the present location in 1986 as Hallmark Automotive. 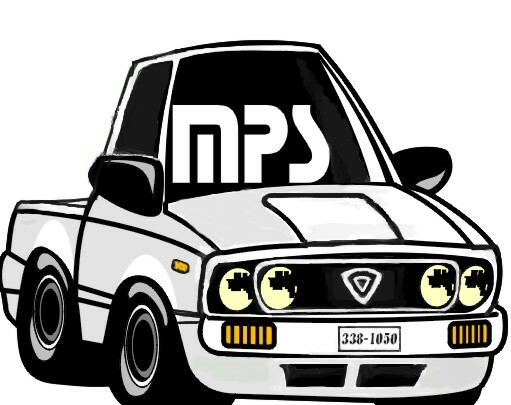 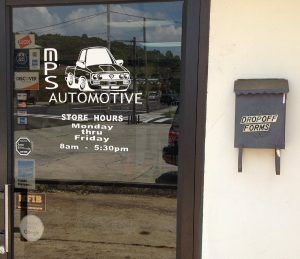 The name was changed to MPS Automotive after a partnership split in 1992. Monday through Friday, 8:00 a.m. to 6:00 .pm. 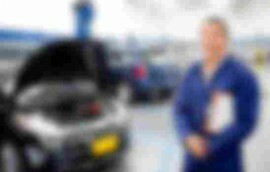 We provide an ‘early bird’ drop off service for our customers needing to drop cars for service outside our normal business hours. 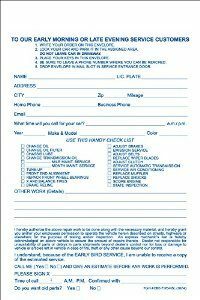 Please use one of the Drop Off Forms located in the box beside the showroom side door. 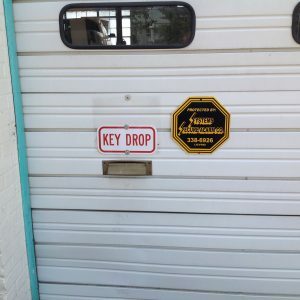 Place keys into the drop box in the main garage door. 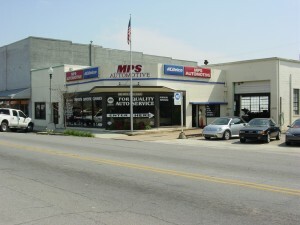 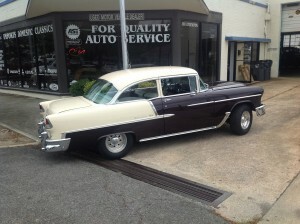 Mark came to Pell City in 1983 from Birmingham, bringing professional Import car service to the area. 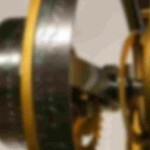 I got our new site started. 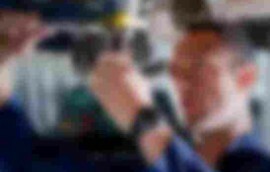 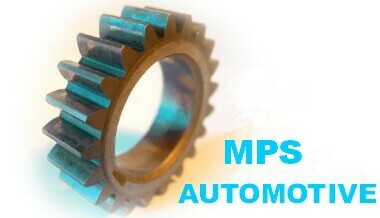 At MPS Automotive we want to provide the best automotive service for our customers. 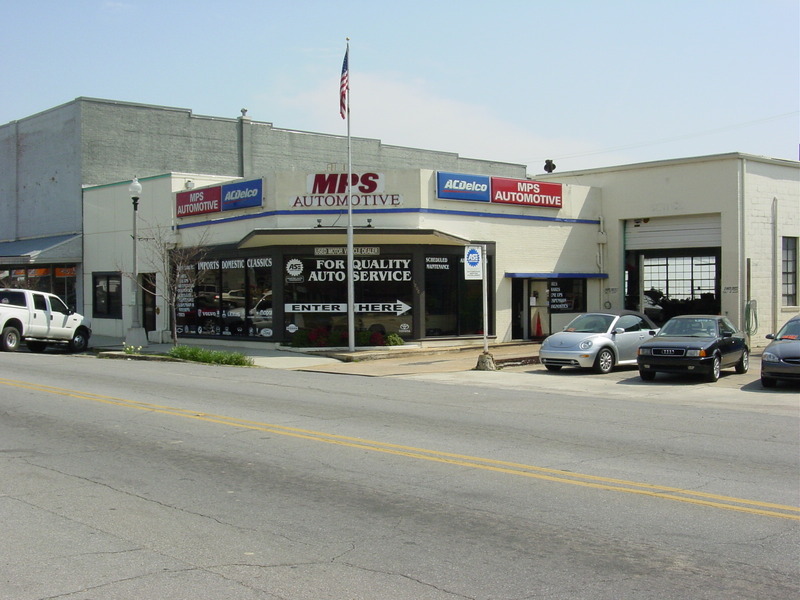 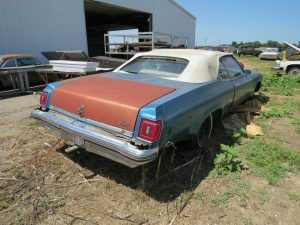 For many people, buying a used vehicle is the best course of action.